In stock. Order in the next 17 hours, 54 minutes and it will go out today! 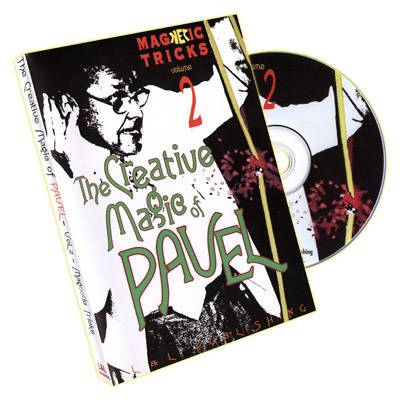 This volume continues a seemingly endless supply of Pavel's ideas connected with magnets. besides some additional rope effects, it features more effects with silks, cards and coins. 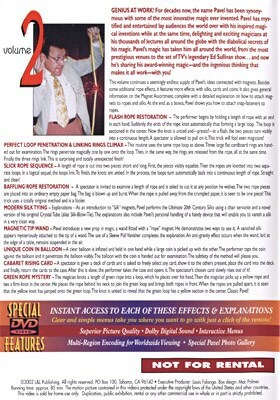 It also gives general information on the Magnet Assortment, complete with a detailed explanation on how to attach magnets to ropes and silks. Running Time Approximately 85 min.